Swing à la Django band is giving a concert with celebrity guests as: the Dohnányi Orchestra, conducted by Gábor Werner with guests: Pankastic!, András Hajós Micheller Myrtill Edina Szirtes Mókus and Tcha Badji (FR & CAN). In Hungary and abroad had been proven many times, by the members of the Swing band Django the Hungarian music scene is rich in outstanding colors. 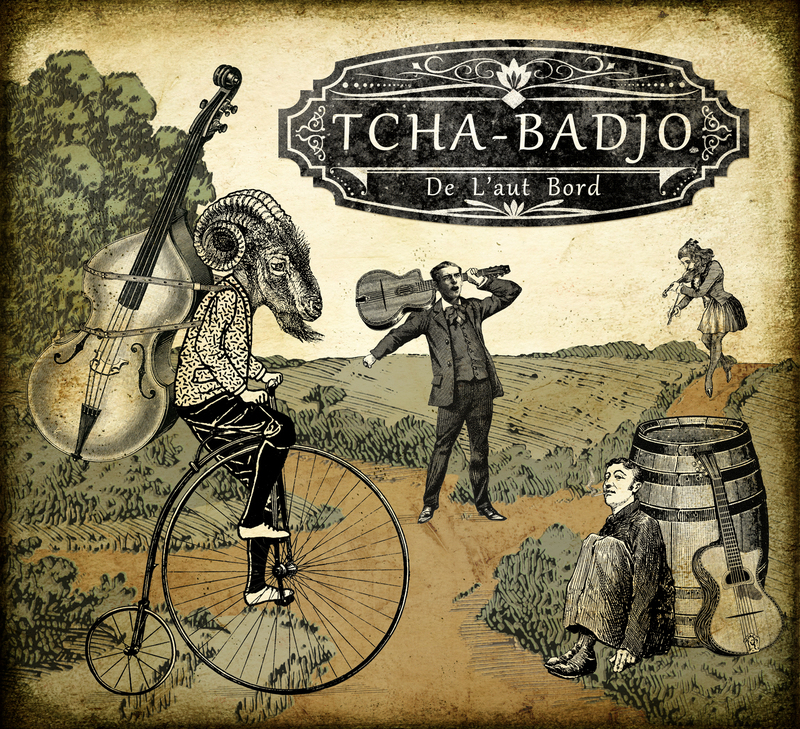 At this unique concert straight from France are coming the French Tcha Badji manouche swing authentic band. Swing à la Django is an innovative six-piece band (hardwood Pál Lombos – bass, Dániel Kardos – guitar, József Csurkulya – dulcimer, Vilmos Seres – clarinet, accordion, Márk Horvath – guitar, Bence Gazda – violin. This created the unusual formation harmony sound authentic Hungarian music, French chansons and mixers of world manouche, jazz, swing and tango having the colors of the rainbow within their unique style. Behind them are many years of experience gained at domestic and foreign concerts. wherever they stepped on stage their performances received endless applause. The band enjoys going back to the roots, mostly inspired by Django Reinhardt … the Belgian-born genre gypsy jazz guitarist … stepping into the atmosphere … Roaring in the 1920’s and 1930’s.